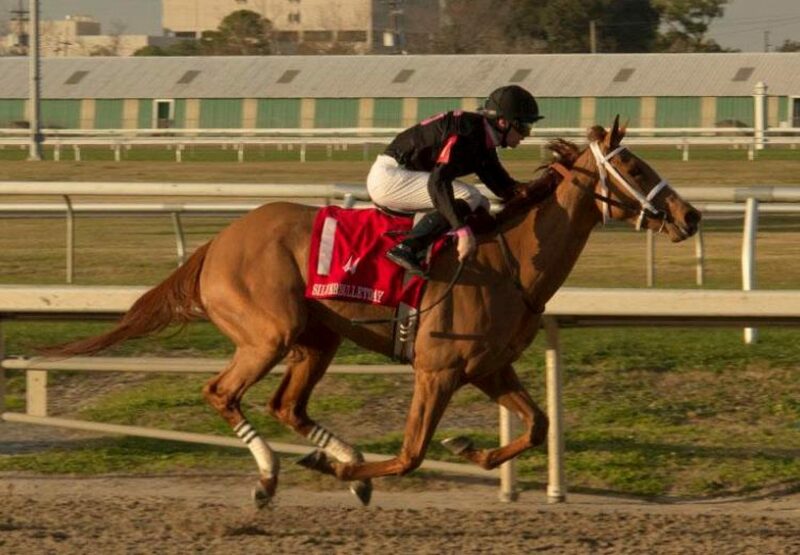 Progressive filly I’m a Chatterbox (3f Munnings x Chit Chatter, by Lost Soldier) upped the ante at Fair Grounds on the weekend when scoring a dominant victory in the $175,000 Grade III Rachel Alexandra Stakes. Initially prepared by Kenny McPeek, I’m a Chatterbox scored an eight length win at her previous run in the Silverbulletday Stakes for new trainer Larry Jones and looked even better when stepped up in grade for this assignment. She settled at the rear from a wide gate and made steady ground to power past her rivals and win the 1 and 1/16th mile contest by two and a half lengths. “She overcame the outside post and it will kill you here,” said her trainer Larry Jones. 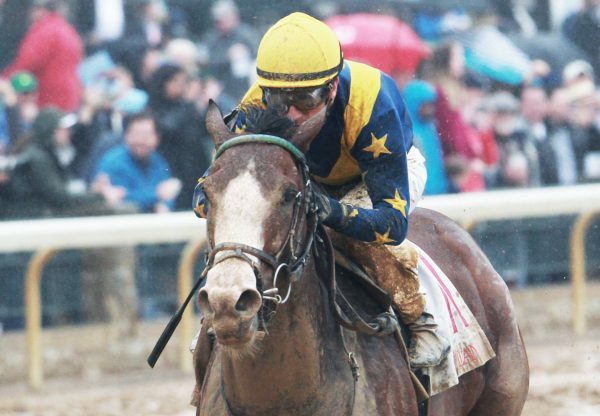 “She sat well, but she had done that in her first race, so we weren’t too concerned about that. The horse on the inside was setting a good pace, so we knew there was a legitimate pace to close into for her. She is awfully game. She has a world of talent.” A homebred for Fletcher and Carolyn Grey, I’m a Chatterbox has the promising record of three wins and a third from just five starts with over $228,000 in prizemoney. 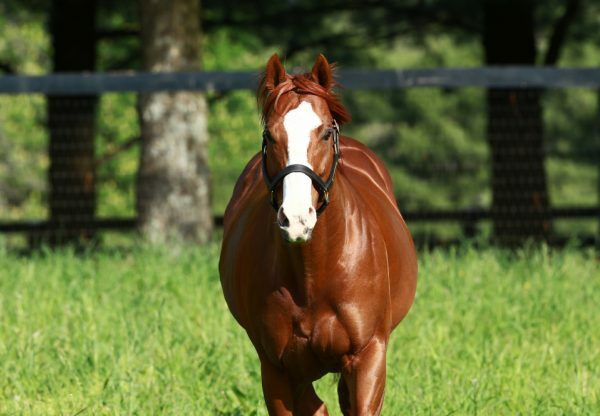 The best of four stakes-winners for exciting young sire Munnings, she is a half-sister to two stakes-placed performers in Pegasus Again and Lady Bear from stakes-placed Chit Chatter.